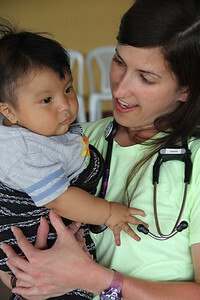 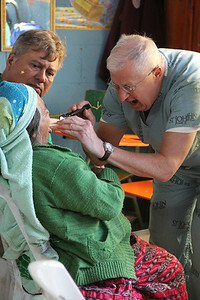 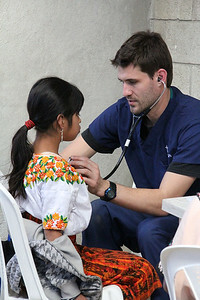 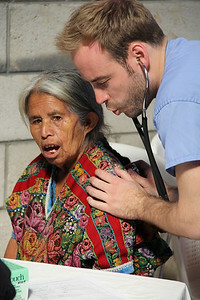 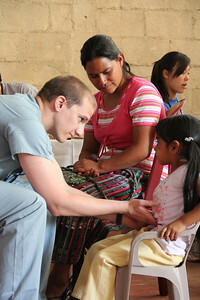 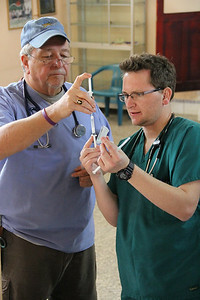 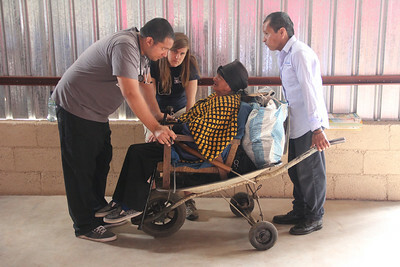 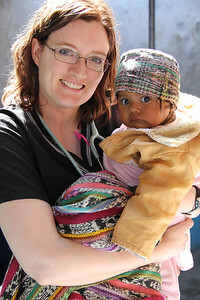 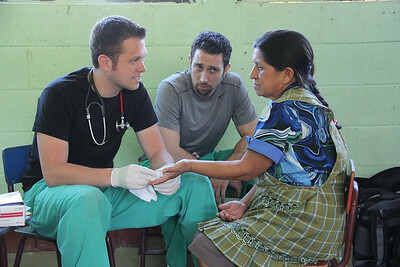 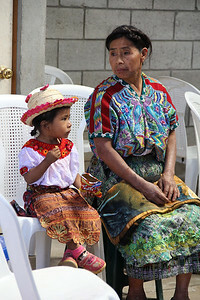 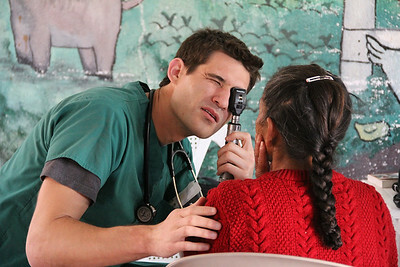 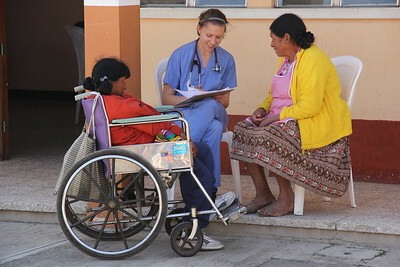 In 2012 and 2013, I traveled to Guatemala with students and faculty from Kansas City University of Medicine and Biosciences for a program called DO CARE. 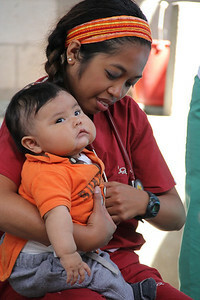 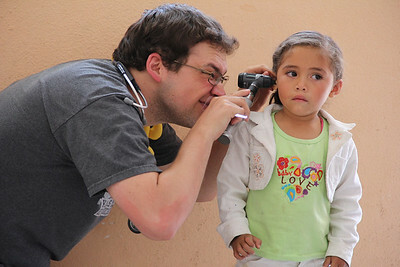 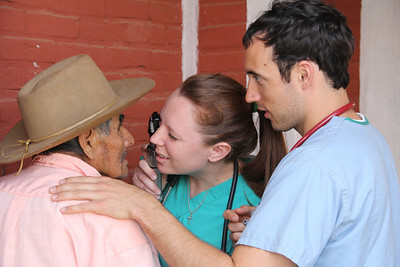 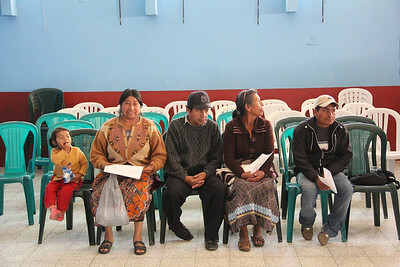 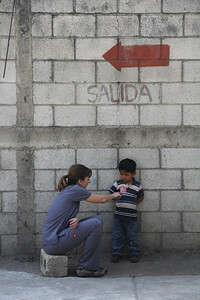 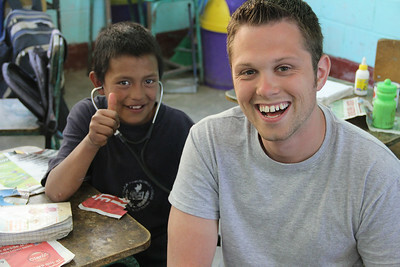 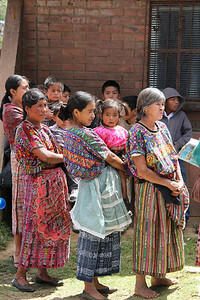 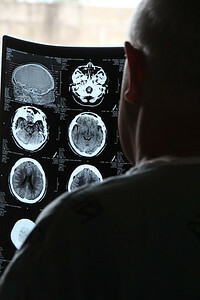 Each year, KCUMB does over 2800 medical screenings in rural communities that have little access to adequate health care. 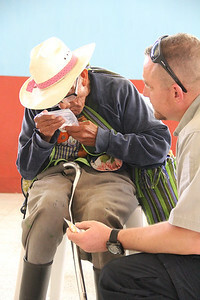 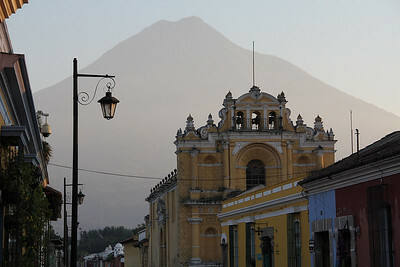 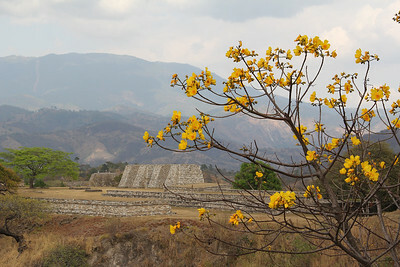 I documented this mission through a blog that I wrote during the trips, and photo galleries created afterwards.